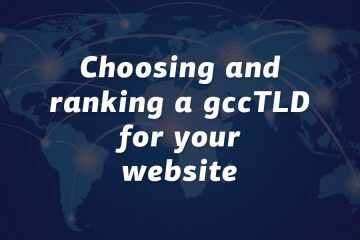 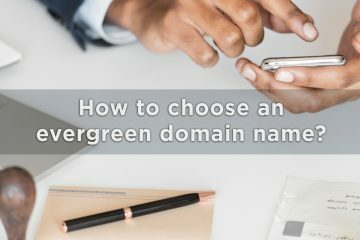 How to choose an evergreen domain name? 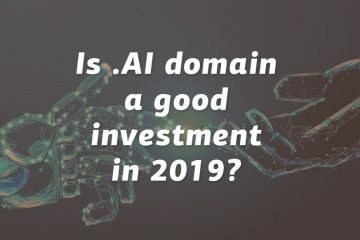 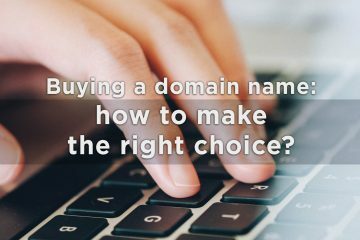 Buying a domain name: how to make the right choice? 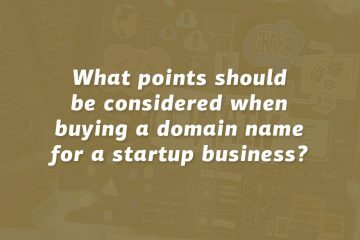 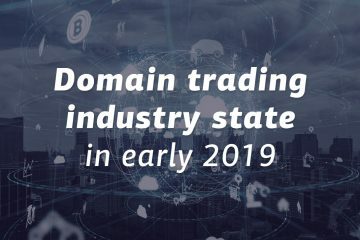 What is the best and the cheapest registrar for a .press domain?